Great Contest - CHANCE for $100 Amazon Gift Card!!! 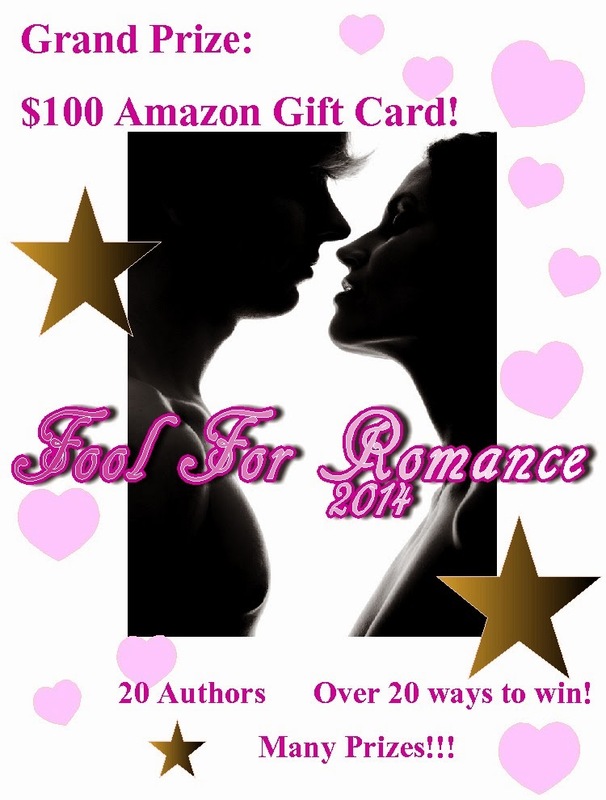 Grand prize is $100 Amazon Gift Card! Now THIS is a contest!! I'm giving away a free copy of THE SEER'S LOVER. All you have to do is FOLLOW MY BLOG! and LIKE my FACEBOOK page! Each author listed below has prepared a contest for you. Visit each author during the month of March to enter to win the prize listed by their name. Visit EVERY author to increase your chance of winning the GRAND PRIZE of a $100 Amazon gift card. You may win more than one contest so get in there and start entering! Andrea Downing is giving away a digital copy of Loveland, or a signed print copy (USA only) to a lucky entrant who likes her Facebook page. Jeffe Kennedy: Post something excited about MASTER OF THE OPERA on some form of social media and comment to let her know, to enter to win a very cool Phantom of the Opera charm bracelet. Laura Strickland: Answer a question at her site to win a $10 Amazon gift card! JM Stewart: Win a copy of Her Knight in Black Leather. (signed paperback copy for US residents only. For overseas winners : an ebook copy.) Enter by liking her Facebook page. Zoe Forward is giving a $5 Amazon gift card to the lucky winner who likes her Facebook page! Make sure to comment "Enter me to win #FFR2014" on the FFR icon post to enter! Rachel Brimble is giving away a signed paperback copy of the latest book in her Harlequin Superromance series, What Belongs To Her. To enter, follow her blog and twitter. Beth Caudill is giving away a Pair of Aluminum and Green Barrel weave earrings. To enter, comment on her blog. Missy Jane is giving away a gift box. Enter at her site. L.A. Kelley is giving away a signed copy The Naughty List at her blog. 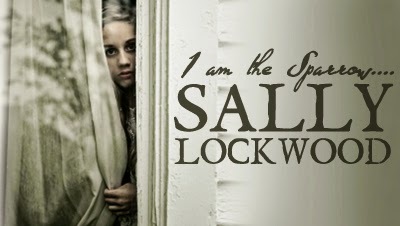 Kat Duncan is giving away a signed paperback of "Ali's Victory" at her blog. Amie Louellen is giving away a free download of Love Potion Me, Baby (or other title if the winner already has this ). To enter, comment on her blog post. Sawyer Bennett is giving away a signed copy of On The Rocks. To enter, like on Facebook and follow on Twitter. Sharon Struth is giving away a signed copy of The Hourglass & $10 Amazon Gift Card.Enter at her blog. Brandy Walker is giving away a signed set of books: Craving More, Claiming More and Dallas & Kacie, Tiger Nip Trading Card Pack, Bookmark & pen. Visit her site to enter. Lisa Rayns is giving away Two ebooks - (The first two books in the Wanted: Vampire Trilogy). Comment on her blog to enter. Amber Leigh Williams is giving away book bundles to three lucky winners. Enter at her blog. Crystal-Rain Love is giving away a $10 Amazon gift card. To enter, visit her contest page and answer a simple question after downloading a FREE copy of Moonlit Dream! Chris Marie Green is giving away the following: 1st Prize: $25 Amazon gift card, 2nd Prize: 6 backlist books, 3rd Prize: 4 backlist books. Comment on her blog to enter. Remember to enter each author's individual author's contest to increase your chance of winning the $100 Amazon Gift Card Grand Prize !! !